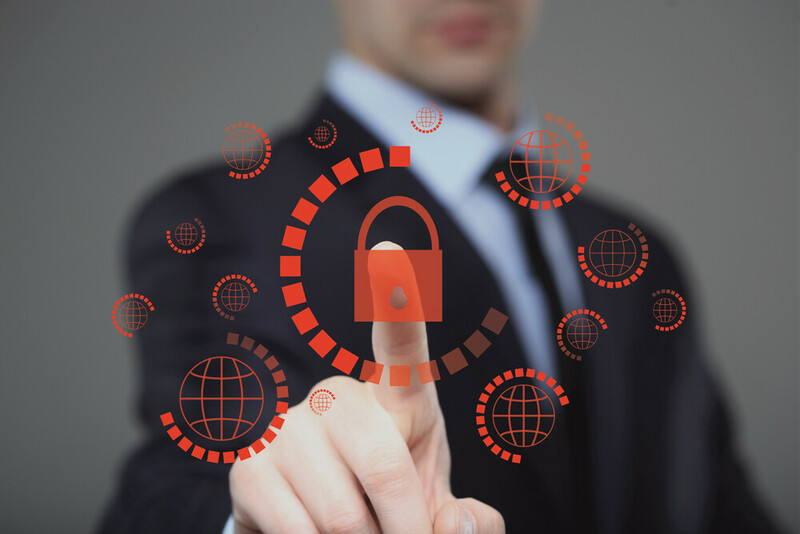 Cybersecurity is a concern for organizations of all sizes. It’s also one of the fastest growing industries in the world today. The Bureau of Labor Statistics predicts that by 2026 information security analyst jobs will increase by 28%. So, it should come as no surprise that everyone is interested in what cybersecurity is going to bring in 2019. SPOILER Alert: The current threats in cybersecurity are going to continue to grow. Here are the big predictions for the year ahead. Companies don’t just have to worry about opportunistic hackers. They continually must worry about state-sponsored international cyber warfare. It’s widely known that Russia is the most accomplished nation state at this time. China is another nation that is growing their power, with the West trying hard to keep up. International cyberwar is a major consideration for all organizations. Ransomware is always a huge problem for companies. Their data recovery systems often can’t recover data after it’s deleted after they don’t pay a ransom. There have been numerous stories of ransomware. However, all that is changing because criminals are increasingly moving towards crypto jacking. Crypto mining tools are becoming easier to use and require no technical skills to use. It’s leading to an departure away from ransomware. The GDPR policy from the European Union (EU) led to mass panic. However, there have been thousands of complaints made for violation of these policies, including against Google and Facebook, and the EU did nothing. But insiders from Brussels have revealed that the EU will act in the first half of 2019 to make an example of companies ignoring the policy. Companies that have not yet complied will need to comply if they’re going to avoid harsh penalties. It’s amazing how so many transactions can still be carried out with a simple password. PayPal is the most common example of this. However, single-factor authentication leaves consumers open to big security holes. And it’s widely expected that a renewed focus on multi-factor authentication will come about as a result. Multi-factor authentication will become the gold standard that everyone expects when they carry out transactions. Another type of phishing campaign is spear phishing. This is where a hacker will access an email account and learn about the target’s personal relationships. For example, they may discover that someone is buying a house. On the day of the sale, when the money must be wired, they will send a sophisticated email requesting the money. Using a compromised real estate agent’s system, they will be able to trick people into sending the deposit, before promptly disappearing. Spear phishing campaigns like this are becoming increasingly more sophisticated, with enforcement rates continuing to be low. It’s known that the cloud still struggles with online security. Nothing changed with regards to that in 2018. Unfortunately, all the signs point to this continuing throughout 2019. Companies will continue to have to remain vigilant when it comes to cloud security because they can’t just rely on the vendor. It might seem like cybersecurity is becoming harder and harder to manage. It’s true that new threats are appearing, but it demonstrates that the individual user must stay smart. Every user should be aware of the most common scams and they shouldn’t lean on product providers to safeguard them against threats. What do you think is going to happen in the world of cybersecurity in 2019?